When starting the search for a luxury sedan, shoppers in the Mason area will find that the 2018 Jaguar XF and the 2018 Cadillac XTS both deserve a close look. 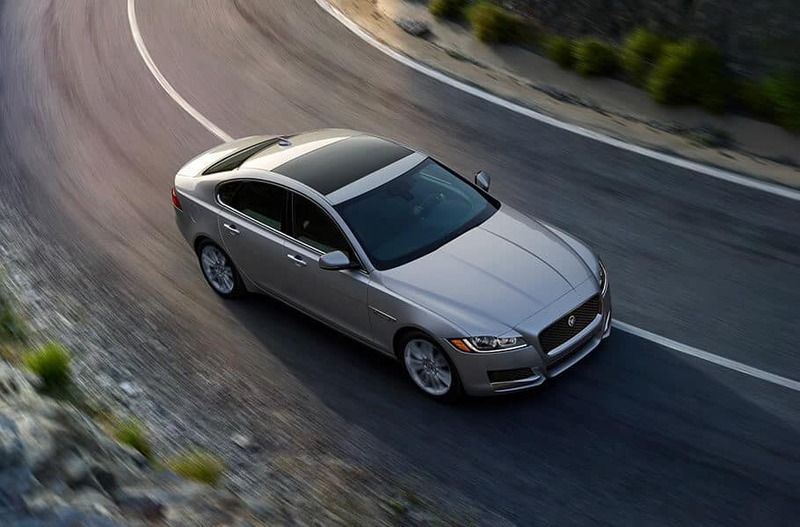 While both bring a sophistication to the sedan class, only the Jaguar XF provides better fuel efficiency, more torque, and a better overall warranty. Efficiency: The Jaguar XF will minimize your trips to the gas station with an EPA-estimated 31 city and 42 highway mpg compared to the Cadillac, which features an EPA estimated 19 city and 28 highway mpg. 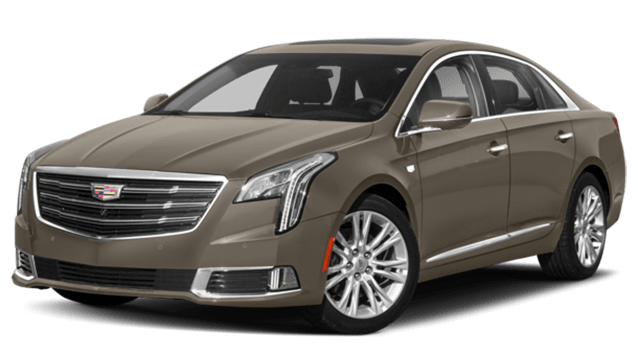 Torque: Fort Mitchell, KY drivers will find a maximum of 264 lb-ft of torque on the Cadillac XTS while the Jaguar generates a robust 296 lb-ft of torque. Making the most of your luxury vehicle involves both making sure your investment is protected, and have some fun along the way. Warranty: Enjoy a 5-year/60,000-mile warranty on the Jaguar compared to a 4-year/50,000-mile warranty on the Cadillac. Technology: The InControl® system on the Jaguar XF provides a much more seamless and intuitive user experience compared to the system on the Cadillac. 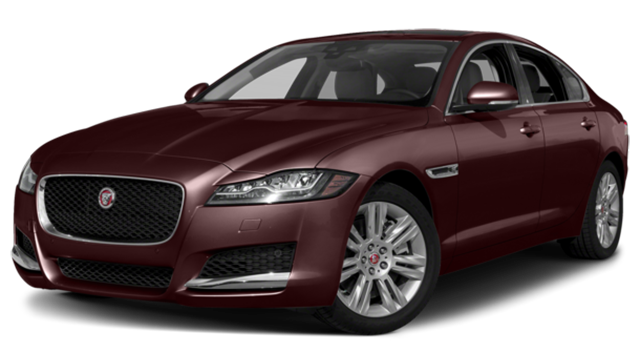 The Jaguar XF is the clear stand-out in this head-to-head comparison. 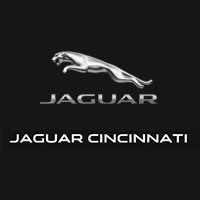 If you’re ready to explore the Jaguar XF or another model like the Jaguar XJ, then visit us at Jaguar Cincinnati today. We will be happy to guide you through the other XF features, or find a Jaguar that better fits you!